Wonderbook: Book of Spells will be out on November 13 for $39.99, just in time for Black Friday shopping madness. 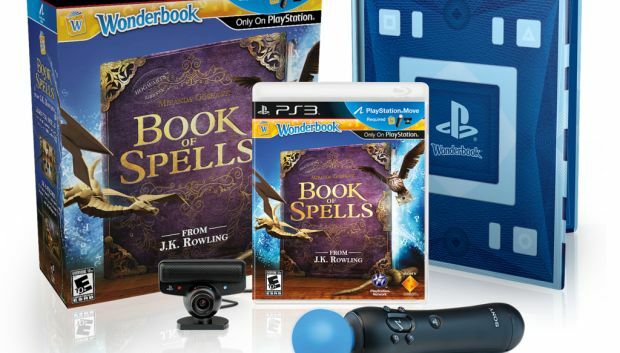 There will also be a bundle version available for $79.99 that will come with the game, Wonderbook peripheral, PlayStation Eye, and Move controller. So yeah, I know a large portion of you don't care at all, but I do think it's something neat for the kids. I'm at least glad to see Sony using the Move for something still.